Our team had work that was chosen in a competition that competed for a mural project. 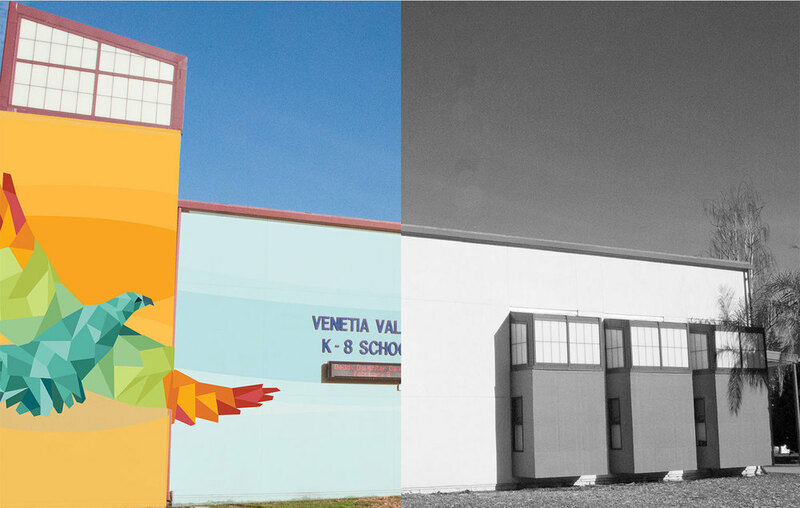 Our goal was to create a few murals to be painted onto the outside walls of Venetian School. The art and message had to attract the students’ attention and be something that they could relate to. Our theme was titled “ICAN.” which sends the message for children to say “I CAN” do anything. The message embedded in our mosaic design is that each piece is like a puzzle and represents an individual child. 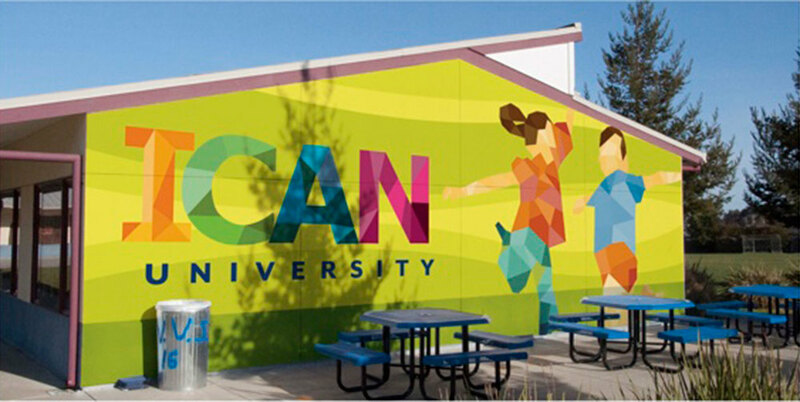 The mural consists of illustrations of children involved in academic, artistic and athletic activities.